Land Rover is legendary for its brilliant blend of luxury and performance. In no other model is this more evident than with the new 2018 Land Rover Range Rover Velar! The new Range Rover Velar offers California drivers incredible style (both inside and out), a laundry list of standard and available features, multiple engine options and so much more! The high-tech SUV offers the new Touch Pro Duo infotainment system that boasts dual 10-inch screens that anchor the updated dashboard. In addition to style and capability, the new Range Rover Velar offers up to 23 combined miles per gallon (when properly equipped). Keep reading to learn more about the new 2018 Land Rover Range Rover Velar at Land Rover of Stevens Creek near San Jose, CA! The 2018 Land Rover Range Rover Velar offers six unique models: Velar (base), S, SE, R-Dynamic SE, R-Dynamic HSE and First Edition. The Range Rover Velar offers three available engine: a 247-hp, 2.0-liter 4-cylinder turbocharged gasoline engine; a 180-hp, 2.0-liter 4-cylinder turbocharged diesel engine and a 380-hp, 3.0-liter V6 supercharged gasoline engine. Standard features across all trim levels include a rear view camera, Autonomous Emergency Braking and Lane Departure Warning technology, a touchscreen infotainment system with Navigation Pro and InControl Apps, a Head-Up Display and more. The luxurious Range Rover Velar offers drivers a number of impressive and luxurious available features, including configurable ambient lighting, Diamon Turned finished wheels, a surround camera system, Adaptive Cruise Control with Queue Assist and Advanced Emergency Braking, exclusive exterior colors and so much more! 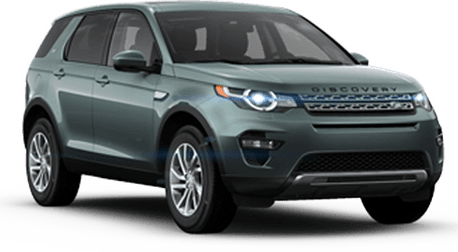 The 2018 Land Rover Range Rover Velar features a starting MSRP of just $49,900! 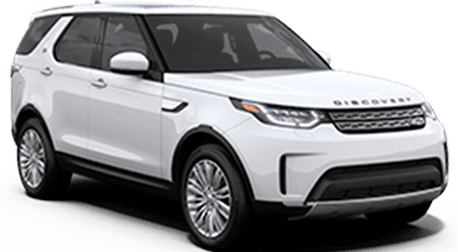 Schedule a test drive of a new 2018 Land Rover Range Rover Velar near San Jose, CA today!